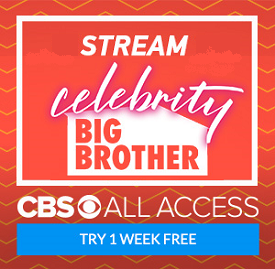 Big Brother Gossip: We're Live, Folks!!! And There Is Shocking News!!! Too bad. I liked her. Wish the nutty guy would've done it instead. Wow, he cracked quickly.